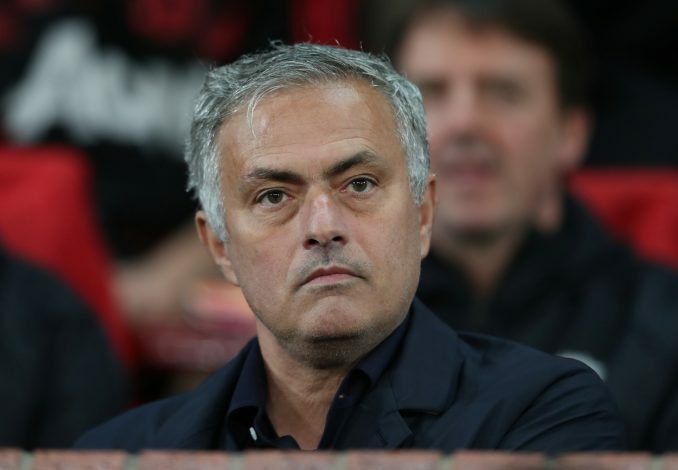 Manchester United deservingly failed to pick up all three points against Southampton on the weekend, with their dismal performance earning them a mere 2-2 draw against the 18th-placed side. The only positive at the St Mary’s for the Red Devils was the performance of Marcus Rashford, who played an enormous role in organizing the first-half comeback from two goals down. Despite producing a display full of threat and passion, however, the youngster was unceremoniously subbed off by manager Jose Mourinho in the second half – a decision that baffled one and all. Now, the 20-year-old is being urged to part ways with the Portuguese tactician in order to fully realise his potential as well as get some regular game-time under his belt. In his BBC Sport column, pundit Garth Crooks has slammed the Manchester United manager, whilst also handing some strong piece of advice to the club’s new number 10. “This really can’t go on. Jose Mourinho is killing Marcus Rashford,” Crooks wrote. What do you make of Garth’s assessment?